Site fee includes the use of the property, white linens, china, glass and silverware. La Mariposa provides all tables and chairs in our inventory. La Mariposa will set-up, service and clean-up. There will be additional charge for tents, and or any special requested linens, and equipment. 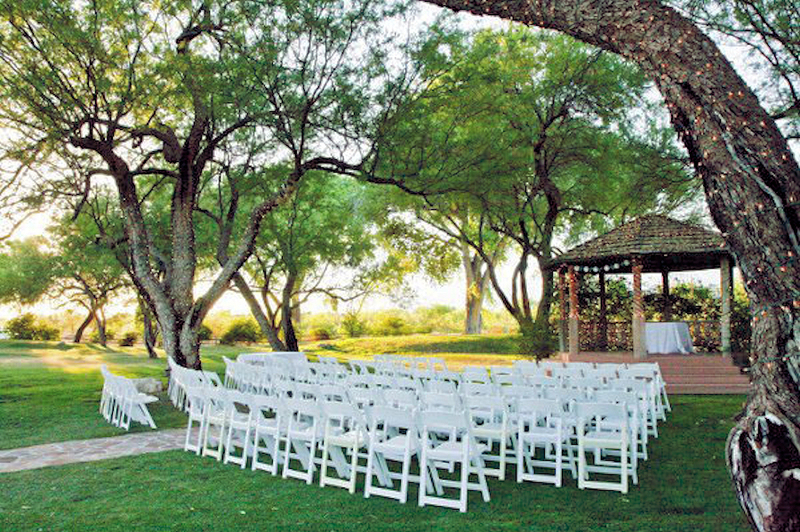 Time Limit: 4 hour of rental of area for reception, and 5 hours rental for ceremony and reception. Extra time will be charged at $350 an hour. Noon access to set-up the room for evening events is not part for the allotted time. Deposit: No tentative reservations are made. A 25% non-refundable Deposit is required at the time that reservations are made. An additional 25% deposit is due 3 months after booking. Deposits will be applied to the balance of the event. Refunds: First deposit is non-refundable. Monies on deposit in excess of the 25% non-refundable Deposit will be refunded when cancellation is made at least 6 months or more prior to the reserved event date. Guarantee: Your guarantee must be received by 12:00 noon, 7 working days prior to the event. 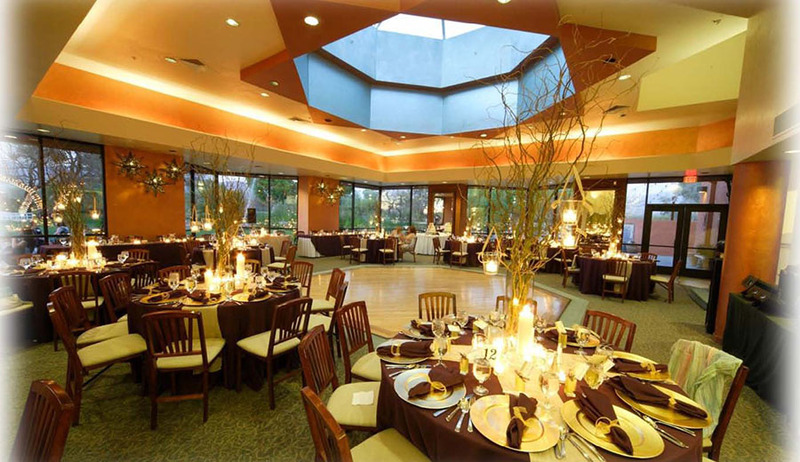 When making reservations for your event, an attendance guarantee number is required. All balances are due and payable based upon the minimum guarantee number. Balances: All balances are due and payable 1 week prior to the event. Food: All food items (except wedding cakes) will be provided by La Mariposa. In figuring the total food and beverage price, we add 20% gratuity and 8.1% sales tax to all food and beverage items. Flowers and Decor: La Mariposa does not supply centerpieces. Flowers are the sole responsibility of the party representative. La Mariposa will offer a florist’s service to you. No rice or any artificial flower petals are allowed outside, groups may have bubbles, or birdseed. No glitter or confetti is allowed on any tables. Music: Volume of music must comply with City of Tucson noise ordinances. Lost and Found items: La Mariposa is not responsible for any items left behind after an event. Alcohol: La Mariposa is the only authorized licensee for selling or serving liquor on the premises. By law, no alcoholic beverages may be brought to the premises including the parking lot. No alcoholic beverages will be served to anyone without legal identification. La Mariposa practices a Reliable Consumption Policy and reserves the right to refuse service to anyone, and to end a reception if laws are violated.